To start this show, we discuss a question that came up on the Vancouver Vegans Facebook page recently: “Does anyone else struggle with having non-vegan friends?” Living vegan in a non-vegan world has its challenges, and one of them is certainly the social aspect of the lifestyle. We will give advice on how one can try to live harmoniously among friends who do not also practise living a lifestyle in trying to do the least harm to animals. Our feature interview is with Natalie Prosin, who is the Executive Director of the Nonhuman Rights Project. 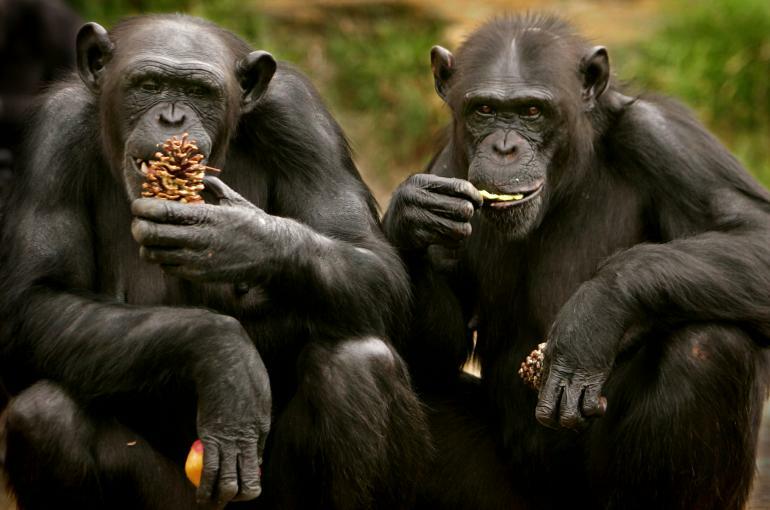 The mission of the Nonhuman Rights Project is to change the common law status of at least some nonhuman animals from mere “things,” which lack the capacity to possess any legal right, to “persons,” who possess such fundamental rights as bodily integrity and bodily liberty, and those other legal rights to which evolving standards of morality, scientific discovery, and human experience entitle them. The Nonhuman Rights Project has been busy this year in trying to have the status of personhood granted to the chimpanzees Leo and Hercules, as well as to Kiko and Tommy, and Natalie is here today to tell us about the stories of these animals and the latest progress in the work she is doing to grant them the fundamental rights of freedom. 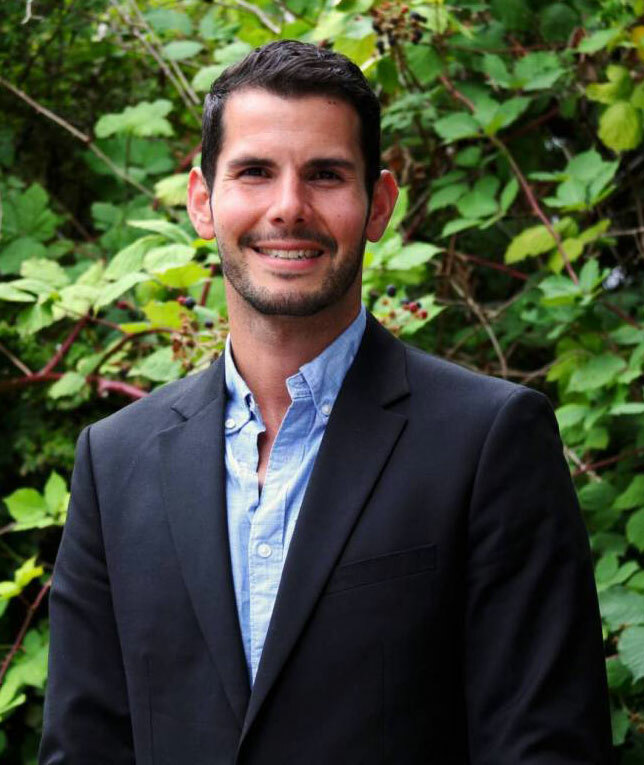 Our first interview is with Victoria animal activist and politician Jordan Reichert, who is running as a candidate in the October 19th federal Canadian election as a member of the Animal Alliance Environment Voters Party of Canada. Animal Alliance Environment Voters (AAEV) Party of Canada is dedicated to raising awareness and improving the status of non-human across Canada because these issues matter to Canadians. In this interview, he tells us about the AAEV and its platform for working for the animals. He discusses some of the issues in Canada that face animals today that our government should be acting on. He also talks to us about how the AAEV regards its role for all animals, human and non, and what critical shift our society needs in order to perceive the place and lives of non-human animals. click the link to view my blog or use google search for quick access to my blog. you can contact me at anyone email id out of two.